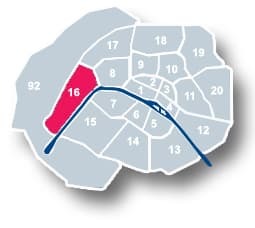 Are you interested in buying property in Paris? 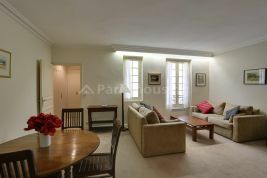 An apartment out in the leafy western suburbs? 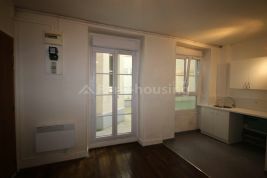 Do you want to invest in a compact city centre studio? 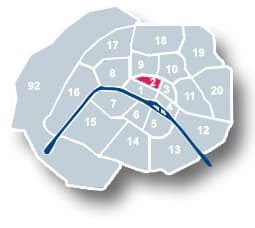 Let yourself be guided by Paris Housing – we will provide you personalised assistance adapted to your needs to make buying property in Paris easier for you. 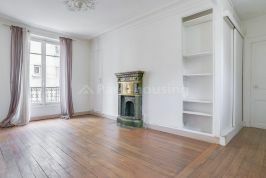 Browse our discerning selection of Paris property for sale and visit the apartments that meet your criteria. All our apartments and flats have been carefully chosen for their superior location and quality. 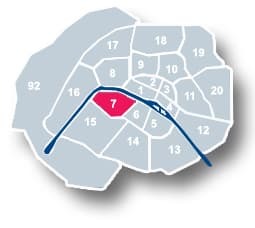 Once you you’ve found your ideal property, benefit from our real estate experience to ensure optimised buying conditions, as well as getting legal and cultural advice based on our vast experience of Paris and its property market. Make the most of this important investment with professional advice and guidance at each step of the way. 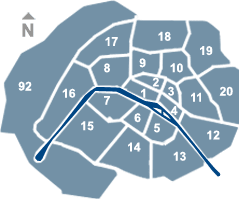 Why use Paris Housing to find property for sale in Paris? A discerning selection of properties. ​Choose from a selection of handpicked properties in the most prestigious parts of the city including studios, apartments and family homes. Personalised guidance from real estate experts. 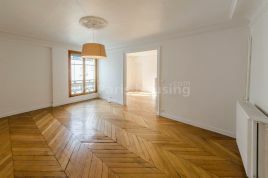 Develop a two-way relationship with a friendly team of Paris real estate professionals who can be contacted by phone, email, Skype or social media. Maximum return on your investment. 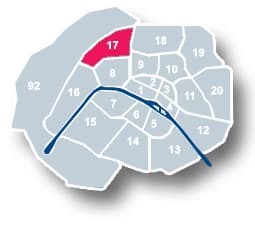 Draw on our experience and expertise in the Paris real estate market to optimise your buying conditions and make the most of your investment. More information about our properties for sale in Paris? Contact us now. Would like more information or advice? Simply call us on +33 (0)1 45 55 21 37 or send us an email. 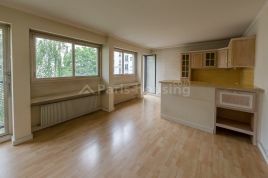 Why buy with Paris Housing?